Injured in a Winter Weather Auto Accident in St. Louis, MO? You are here: Home / Car Accident / Injured in a Winter Weather Auto Accident in St. Louis, MO? Between 2011 and 2015, there was an average of 800 deaths in the U.S. due to car accidents in winter weather conditions. Even for an experienced driver, driving safely in winter weather can be challenging. After months of driving in mild weather conditions, it is easy to forget that driving in snow and ice can be difficult. According to NHTSA, 17% of all car crashes occur during the winter months. Therefore, special attention should be given to preparing for driving in winter conditions. Between 2011 and 2015, there was an average of 800 deaths in the U.S. due to car accidents in snow, sleet, freezing rain, or ice. The most common cause of these accidents is driving too fast for conditions. NHTSA reports that in 2015 the most common times for deadly winter auto accidents were between 9 a.m. and 2 p.m. The deadliest day of the week was Saturday where 286 of the accidents happened. Friday came in second, with 197 fatal wrecks. While people typically think of storms, tornadoes, and floods causing bad weather conditions, winter weather accidents dwarf the number of deaths resulting from weather-related incidents. One of the factors for St. Louis drivers is that we typically don’t have long severe winters. This means that many of us are not as experienced as people from other states, such as Ohio, who are accustomed to driving in bad winter weather. While winter accidents are common, it is not always easy to determine liability because liability can shift to someone other than the driver in some situations. A negligent driver can be held liable for a crash that results from their actions. For instance, if they don’t allow enough space between the vehicle in front of them for a safe breaking distance on ice. However, in some cases, winter accidents are unavoidable, no matter how careful a driver might be. Another issue involves accidents where more than two vehicles are involved. The chances of an accident involving multiple vehicles in winter is much higher when compared to other seasons. For instance, it becomes extremely difficult to determine liability when two more drivers are sliding on an icy roadway. Usually, in such cases, the lawyers of the driver or insurance company will attempt to show that one driver failed to use reasonable care for the driving conditions, however, often times a jury will decide whether one of the drivers is to blame or the conditions. 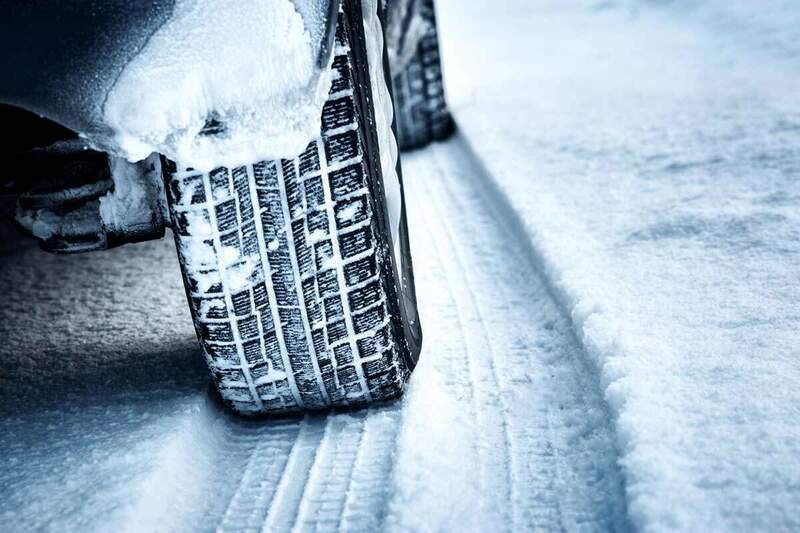 Determining liability for a car wreck that occurred during winter can often be tricky because there may be several factors involved which were beyond the driver’s control. If you have been involved in a winter car accident, call The Hoffmann Law Firm, L.L.C. to help determine liability and recover adequate compensation for your injuries. Call us 24/7, nights and weekends, at (314) 361-4242 for a free consultation.